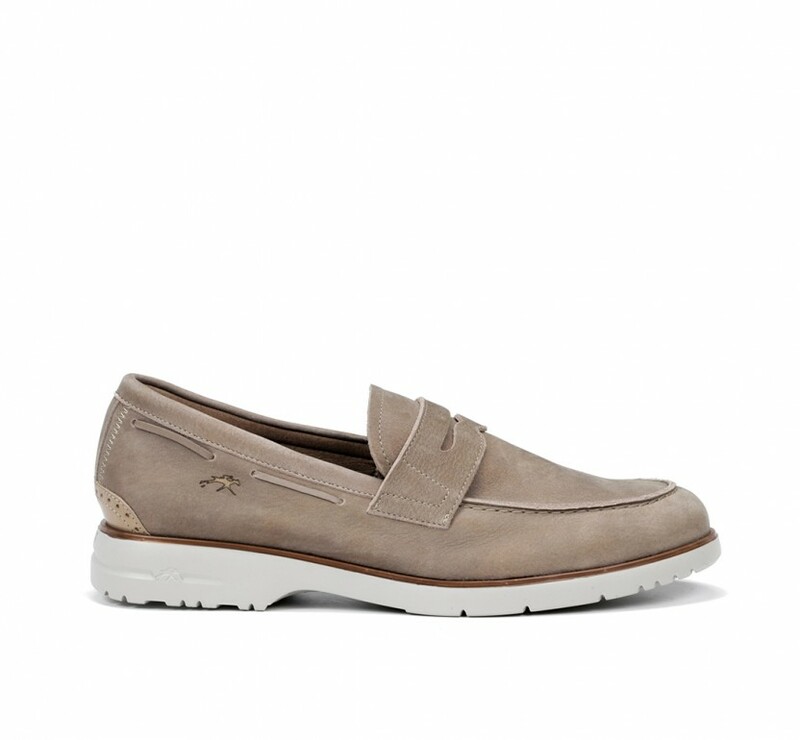 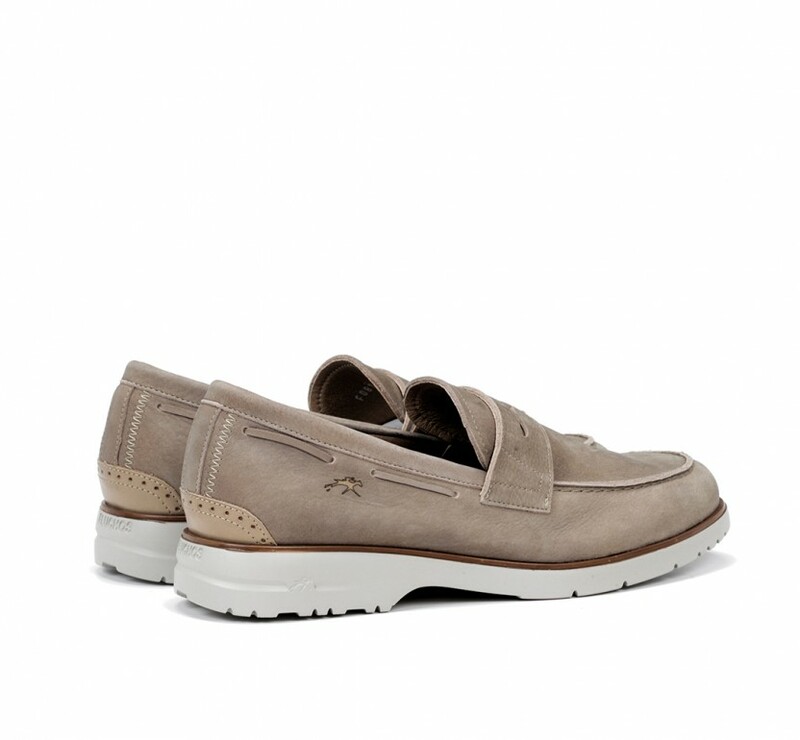 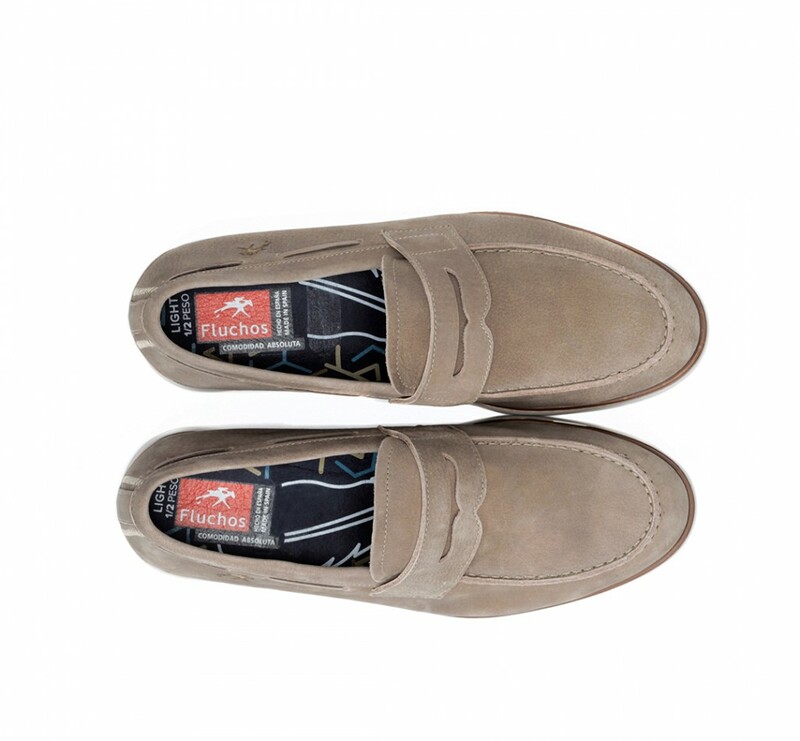 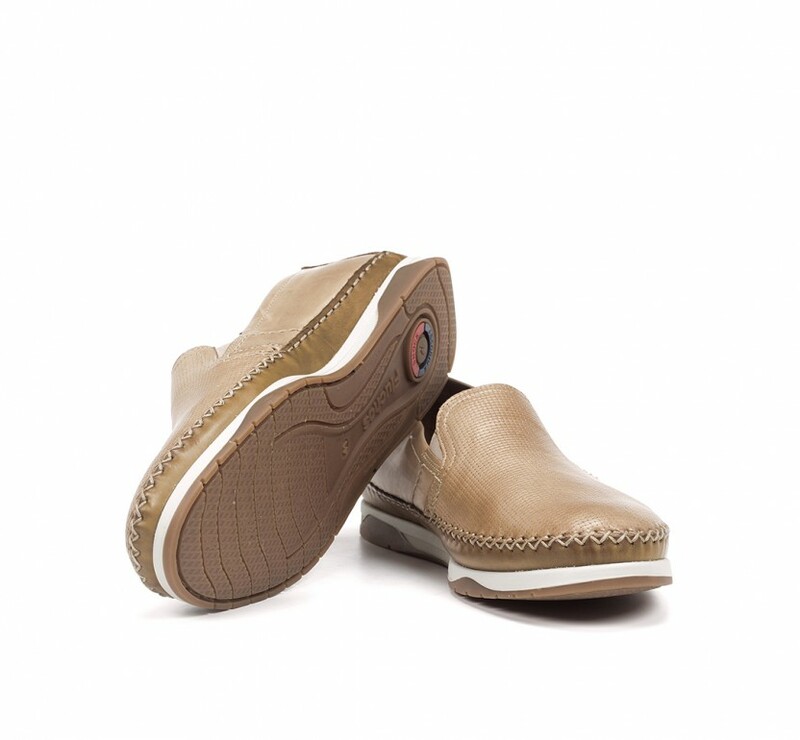 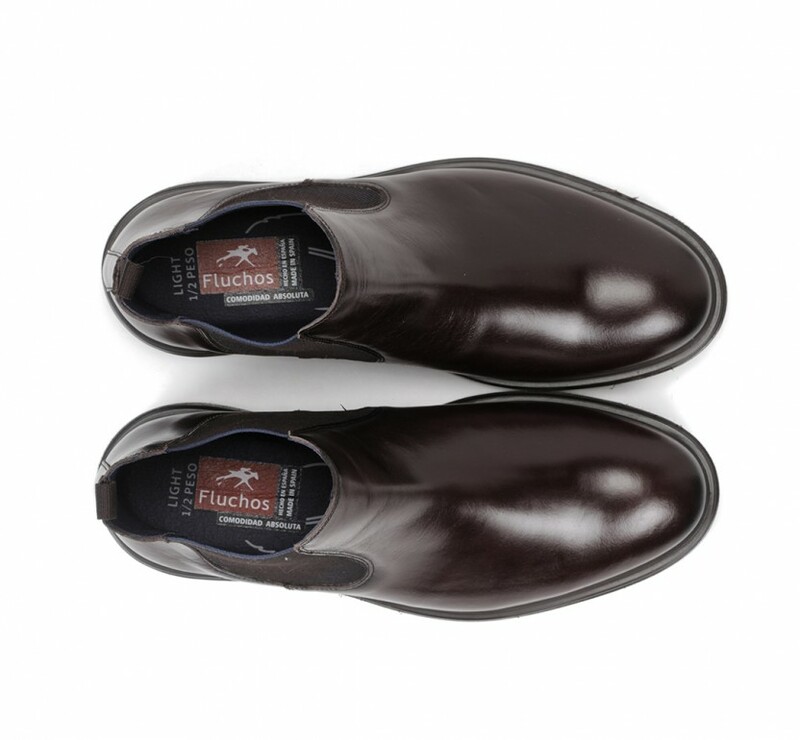 Men's moccasin made from premium-quality leather. 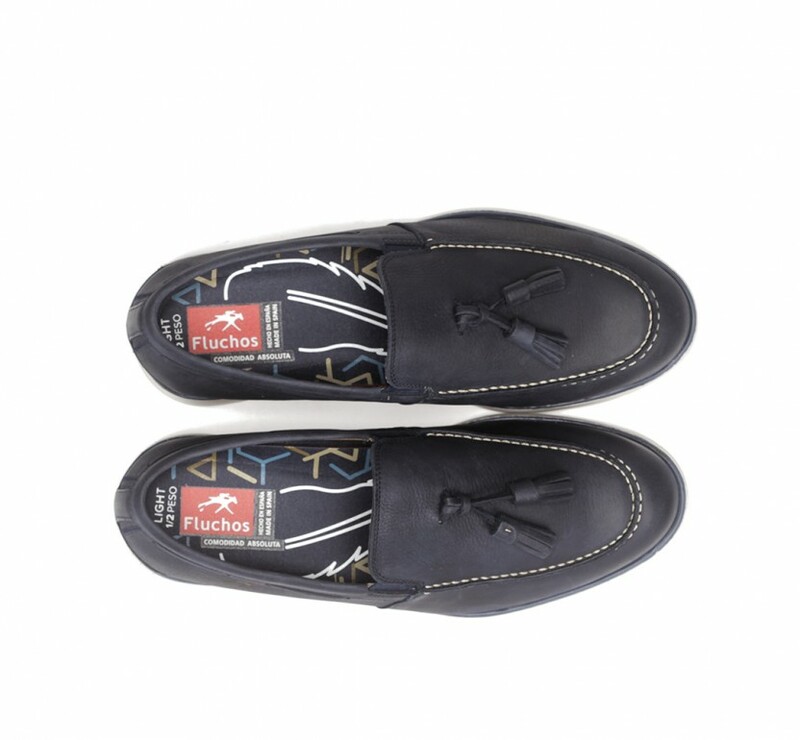 Features laces or elastics that perfectly mould the shoe to the foot, as well as an attractive detail on the sides. 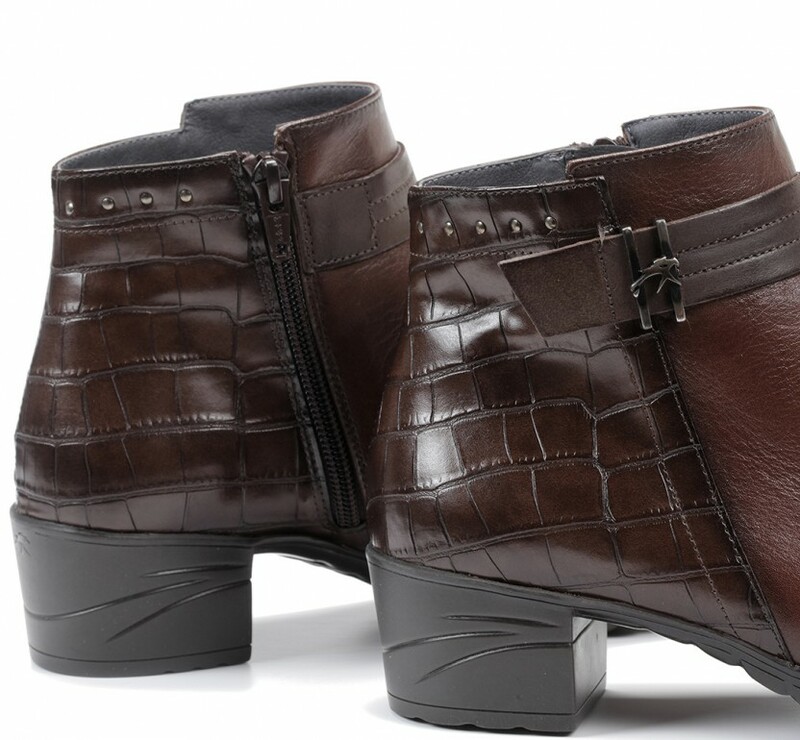 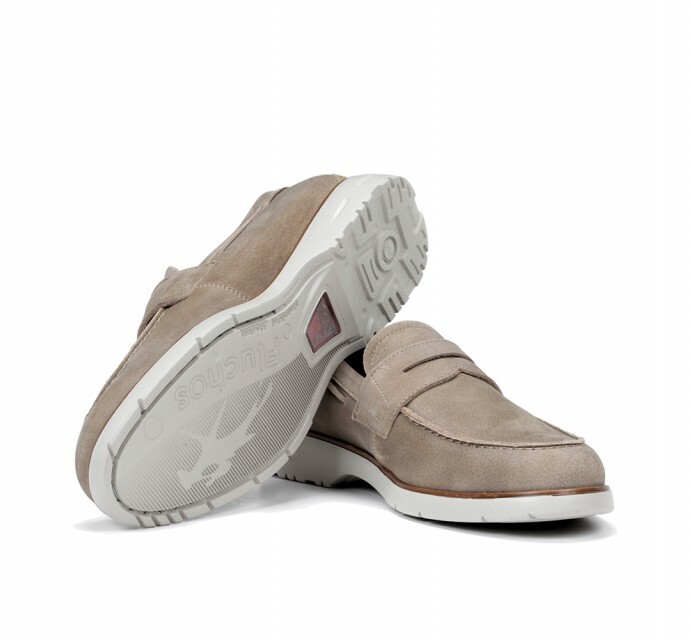 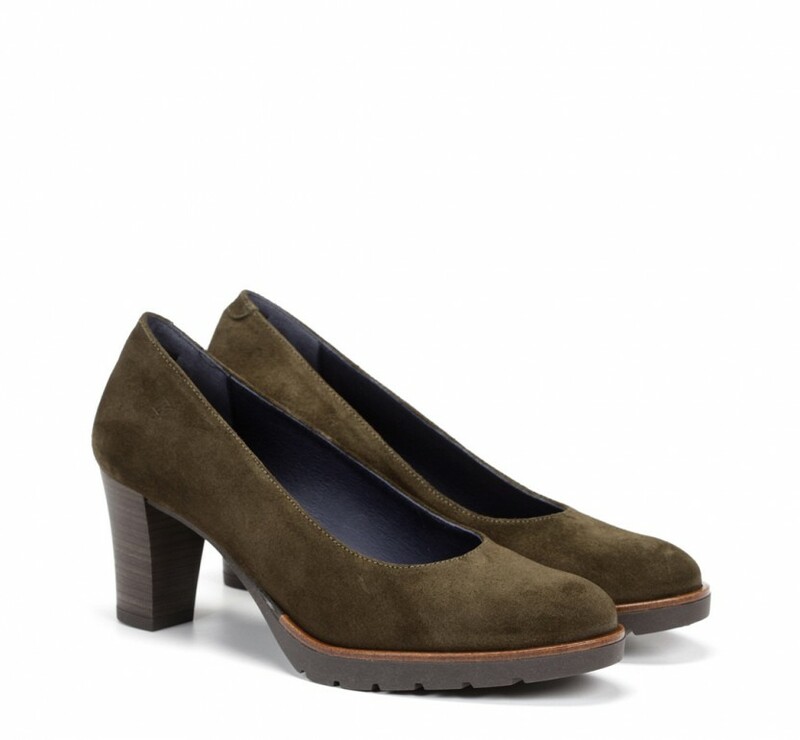 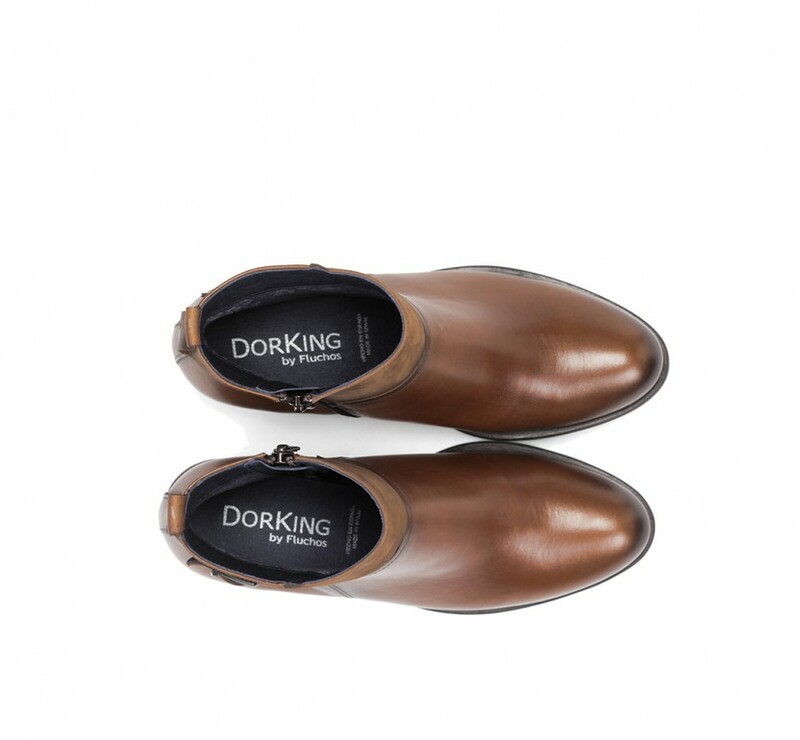 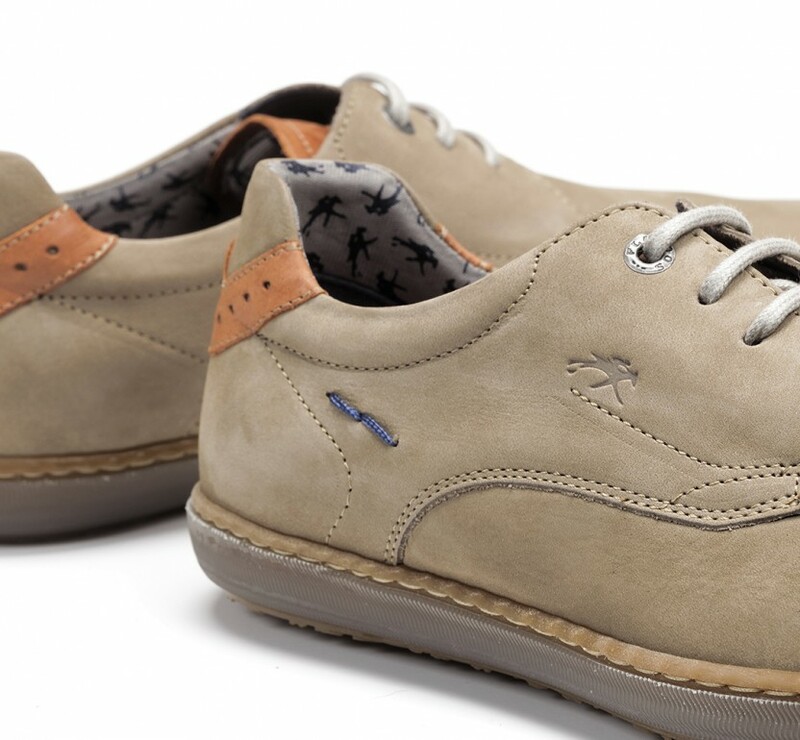 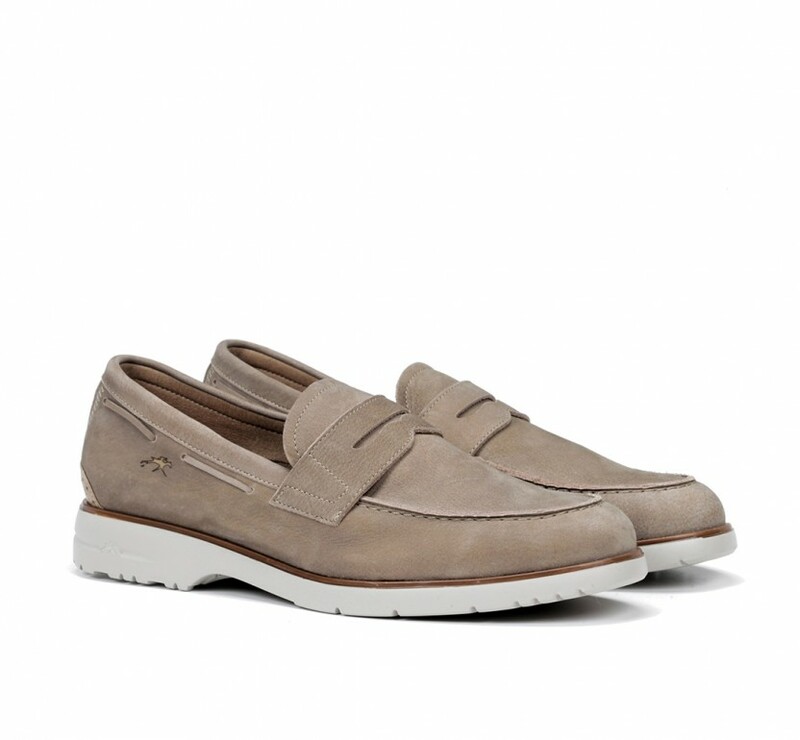 A comfortable and lightweight shoe perfect for informal looks.